The complete guide to the Tesla Model X Ludicrous Performance (2019), from the car itself to running costs and charging. The Model X Ludicrous Performance is the top of the range variant of Tesla's Model X, the people carrier based on the Model S platform. Offering plenty of seating, towing capability, the customary strong range you'd expect and utterly staggering performance. 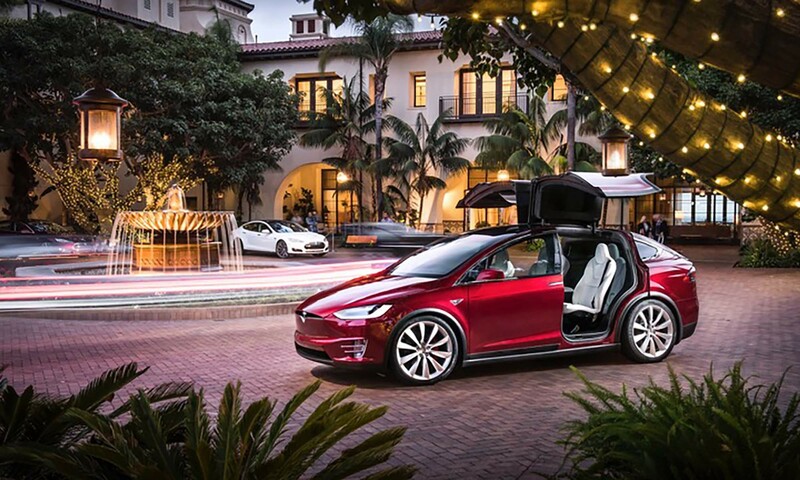 Probably the most technically advanced Tesla (which is saying something), the Model X's spectacular "Falcon Wing" doors are a true asset for convenience, utility... and showing off! The table below shows the estimated time to charge your Tesla Model X Ludicrous Performance from empty to full. For rapid charging we show the time to charge from 20% - 80%, as charging tends to slow outside this range to protect the battery. You can charge your Tesla Model X Ludicrous Performance with a Type 2 connector at home, work or at a public charging point. You can use the same connector for Supercharging on Tesla's network. 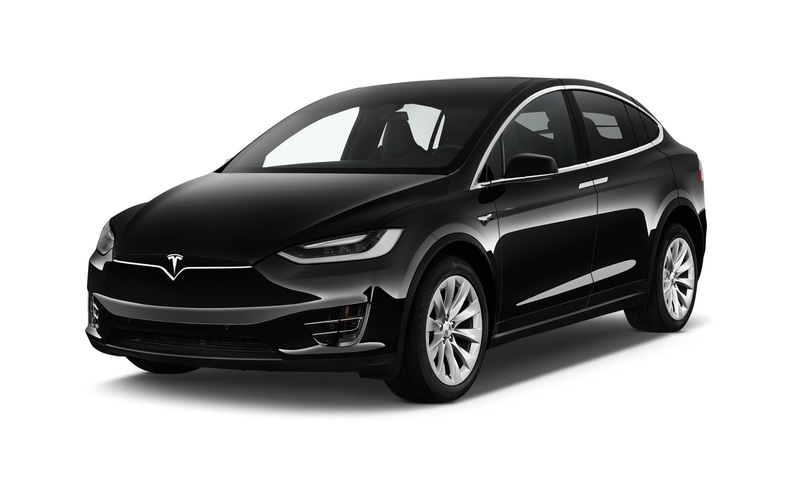 The Tesla Model X Ludicrous Performance is eligible for the OLEV Plug-in Car and Electric Vehicle Homecharge Scheme (EVHS) grants. You will also benefit from £0 year 1 road tax and £0 London congestion charge.